A distinctive F.O.P. China tea with a clear, penetrating flavour and a bright golden colour. I have been drinking Yunnan tea for at least a decade. 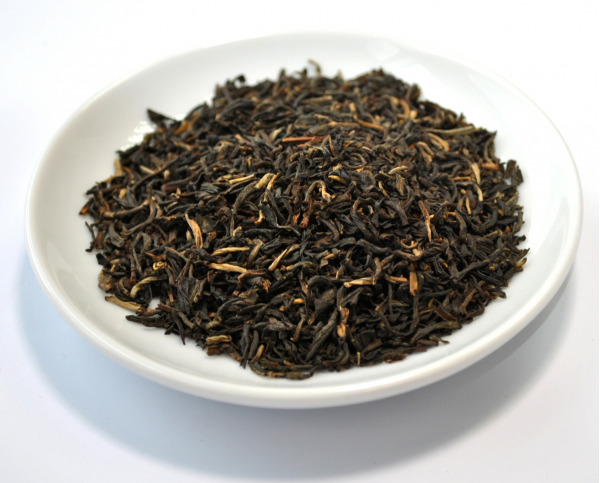 It has depth and subtlety, can stand for a long time without going bitter and has a lovely malty flavour quite like a good Assam but less astringent. The Drury tea offering is good quality and by far the best value on the net, or for that matter in any tea shop that I have discovered. This is the tea that I would find it hard to live without, and only when I have sipped and inhaled two cups-full in the morning does the day begin. It is bright and fresh, and has an aroma unlike any other tea I have tried. Magic. It tastes even better in my garden on a summer morning.